I do have a weakness for hot and spicy food, whether that be Indian, South East Asian or even a fiery glaze on a piece of chicken or pork… Sometimes the only thing that can hit the spot is some chili! 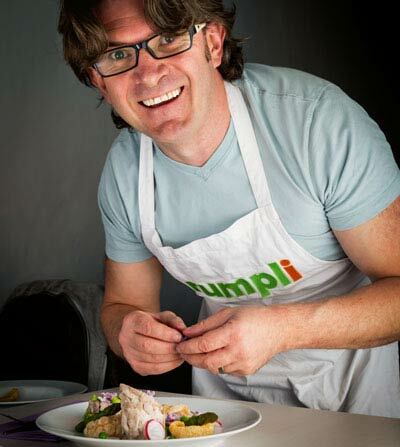 When it comes to cooking vegan food you have to look long and hard to find a better source of recipes than the Indian subcontinent. 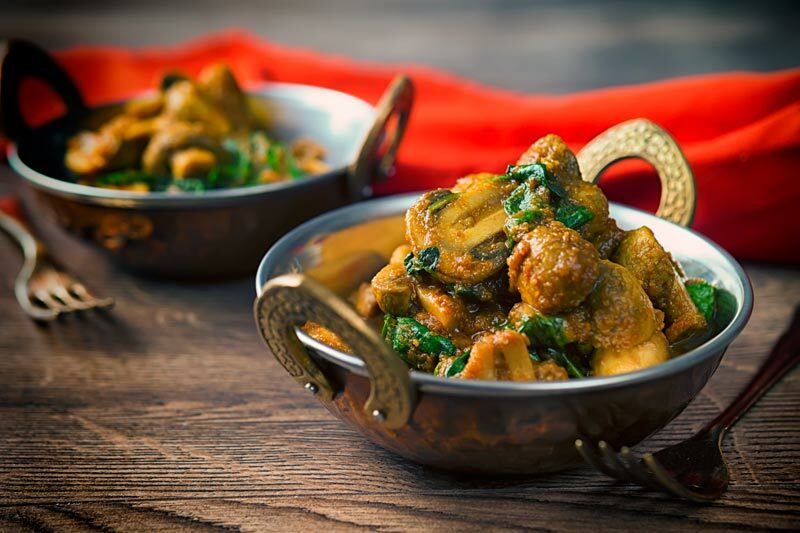 This spinach and mushroom curry is inspired by a rich culture of plant based cooking and it tastes fantastic! 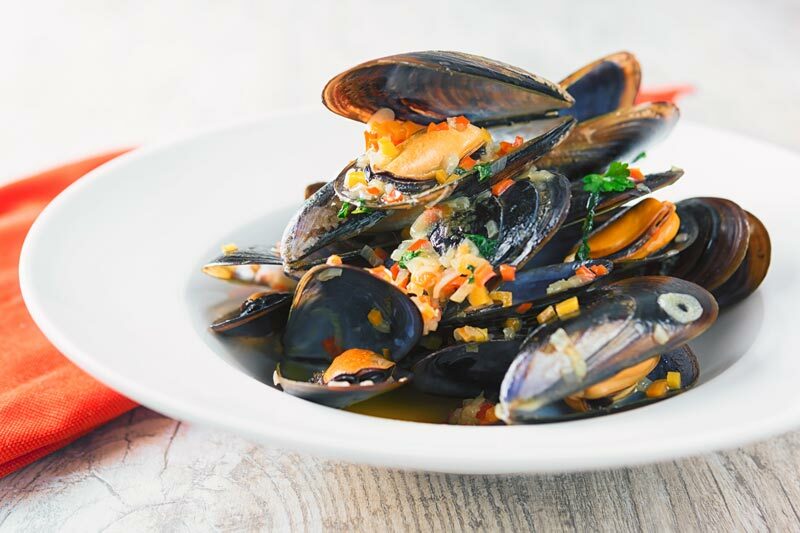 If I were to compile a list of my favourite things you will find almost all of the ingredients in this mussels recipe in the top 10. 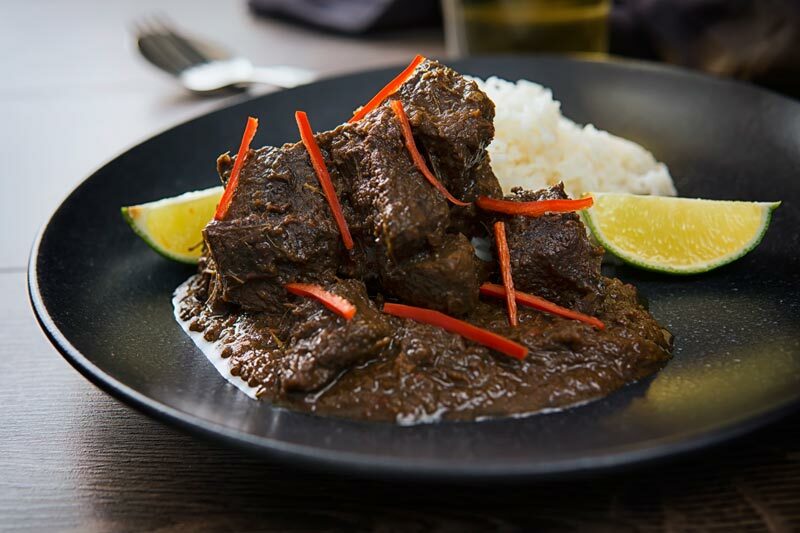 Is beef rendang spicy hot? Yes… Well, it should be! You can push the amount of chili up and down depending on your tastes but this recipe should leave you perspiring a little. 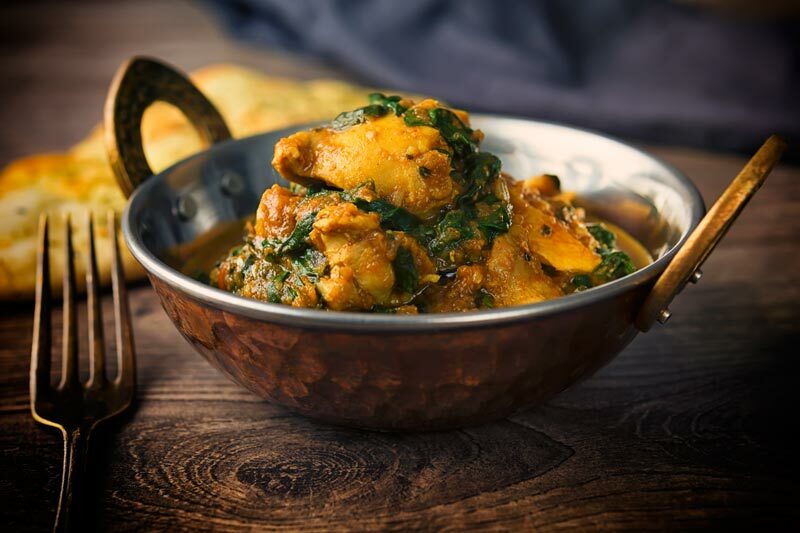 A chicken saag or saagwala is nothing more than a chicken and spinach curry. It is also a fine example of just how much spinach cooks down. When cooking this curry make sure you use a pan that is way too big for a curry for two. 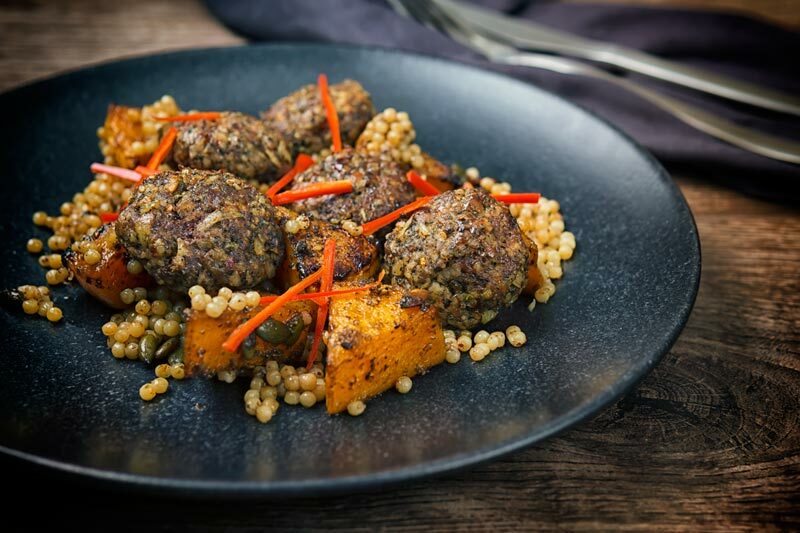 This lamb kofta recipe is one of my favourite new recipes I have developed recently, flavours very much firmly rooted in North Africa and Persia, they are suitably complex but not at all confusing. 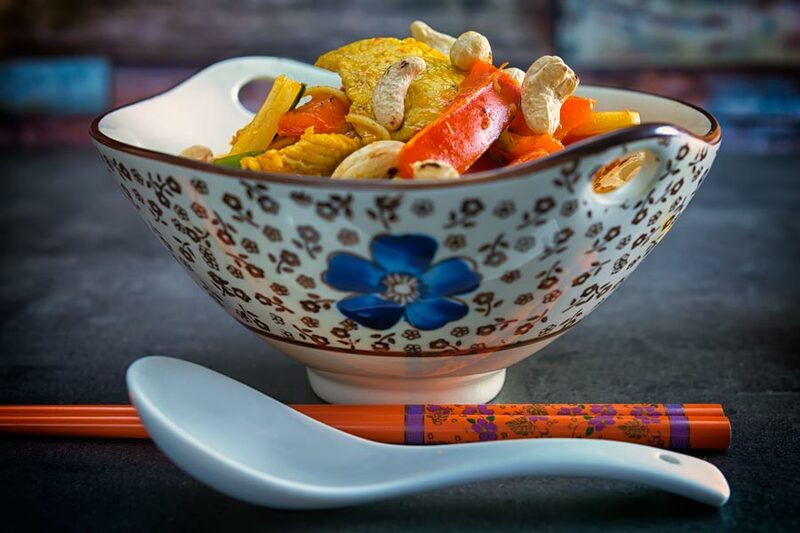 Curries are very much close to my food heart and this Chicken Curry Noodles recipe is very much a fun quick take on a curry. Like my recent beef noodle soup recipe, this is ready in under 30 minutes and is full of big hearty flavours. 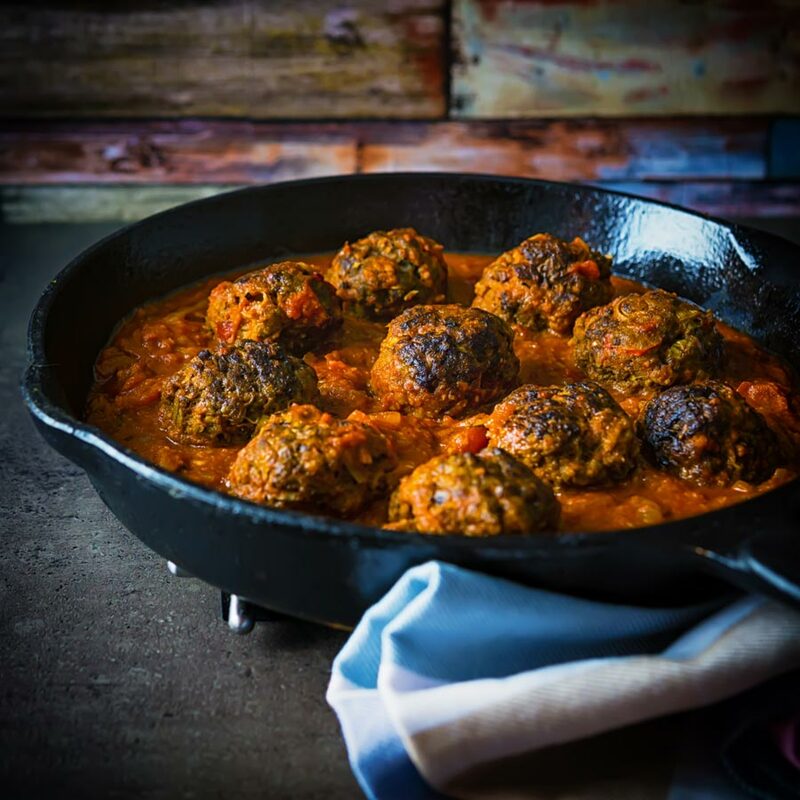 These Indian inspired spicy venison meatballs are not the first Indian meatballs here on Krumpli. They join my Chicken Kofta Meatballs and they are a fine addition even if I do say so myself! 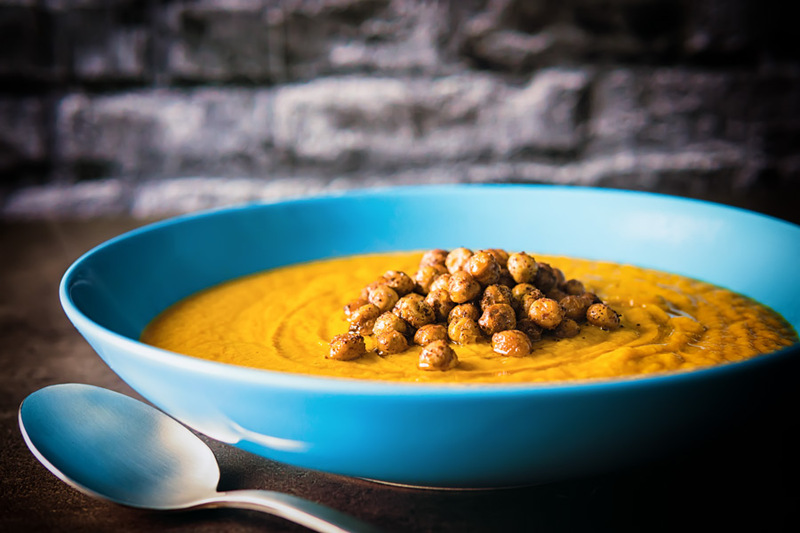 This spiced carrot soup recipe is loaded with the wonderful flavours of North African cuisine. They are flavours I love, hot and spicy but with a wonderful fragrant back note. 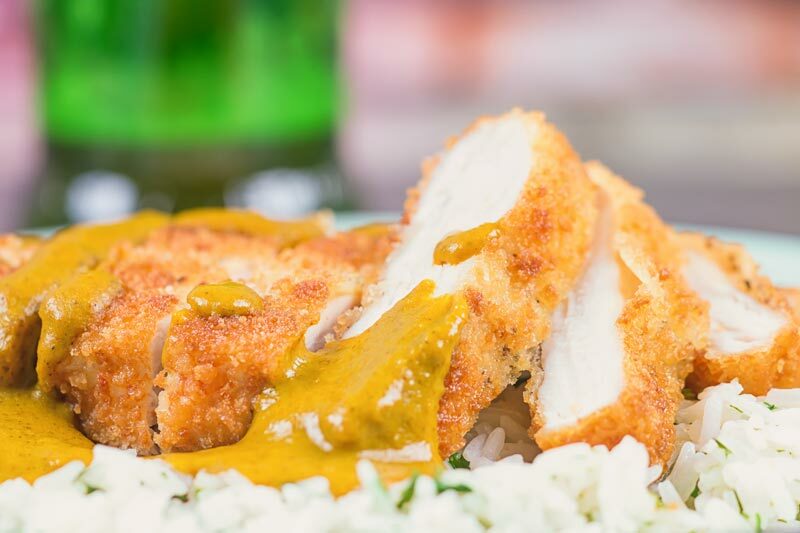 Curry arrived in Japan at the end of the 19th Century, via the Brits and the Raj and Chicken Katsu Curry is seen by many to be a national dish. 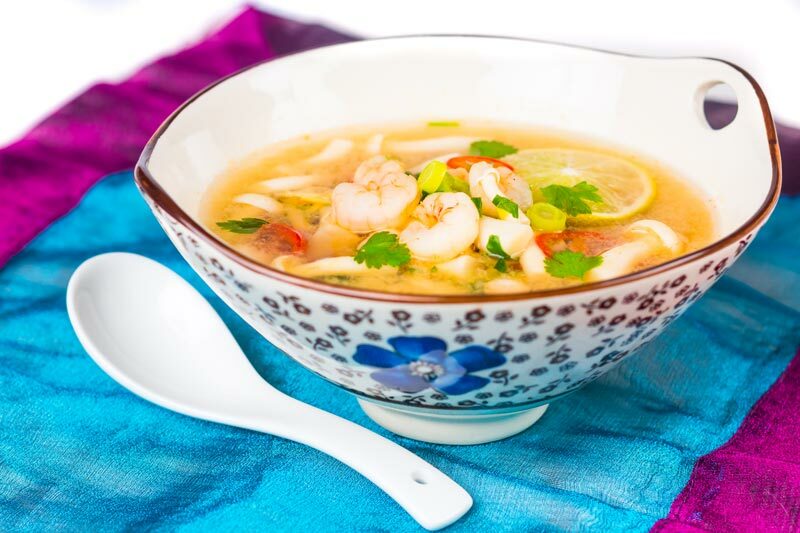 My love of soup is well documented here on Krumpli and this gloriously fiery Hot and Sour Asian Shrimp Soup is another homage to food I love.